With the Ethereum Classic Game, (ETC) game, and PeaceBridge, Ethereum classic (ETC) has taken a journey to cloud 9. 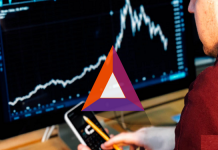 For a while now, the altcoin has been struggling to enter the cloud 9 position and stake its claim among the top cryptocurrencies in the industry. 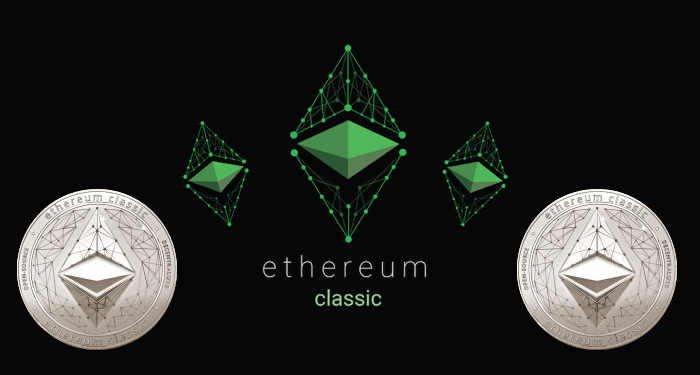 The journey has been tough but the listing on cryptocurrency exchanges like Coinbase spelled brighter days for Ethereum Classic. ETC game is what developers are referring to as the next generation prediction platform. 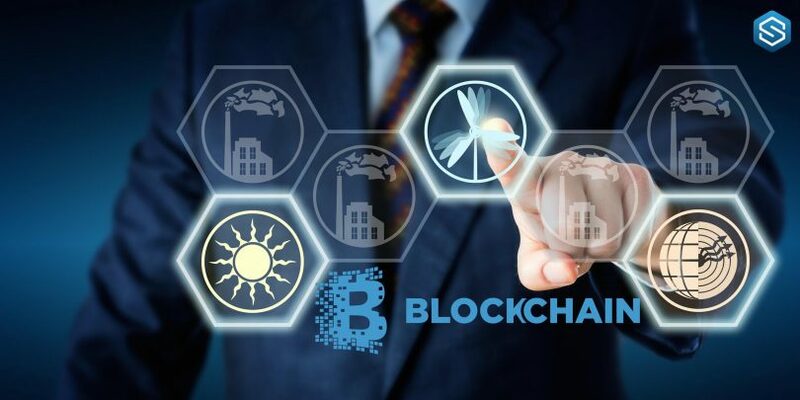 The platform will leverage smart contracts on the Ethereum Classic blockchain. It is a highly decentralized and secure platform that was designed for making predictions. The predictions range from sport predictions, cryptocurrency predictions, e-Sports predictions, etc. The application is already a must have within Asia and it is gradually entering into the rest of the world. The bridge between Ethereum Classic and Ethereum will allow people to verify transactions between both blockchains. The peaceBridge is going to put an end to the high cost of gas that makes transaction cost high on both platforms. High cost has always been a stumbling block to transaction volume and mass adoption. 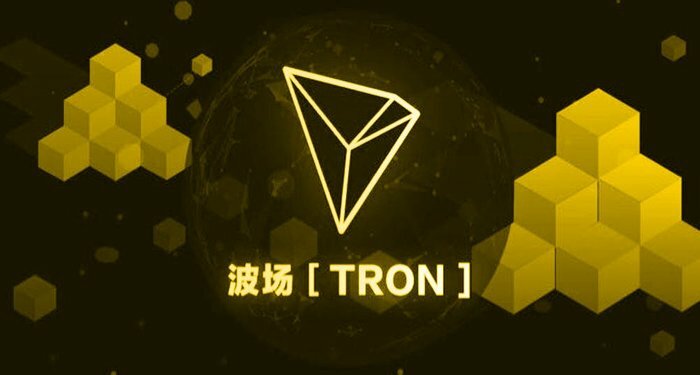 By solving this problem, peaceBridge will aid in the increased adoption of Ethereum and Ethereum Classic alike. Ethereum Classic is currently trading at $12.29. It’s 1.90% down against the USD and 1.30% down against Bitcoin. The trading volume within a 24-hour period is $175,085,081 while the market cap at the time of writing is $1,279,204,805. Currently, the circulating supply of Ethereum Classic is 104,067,538 ETC.